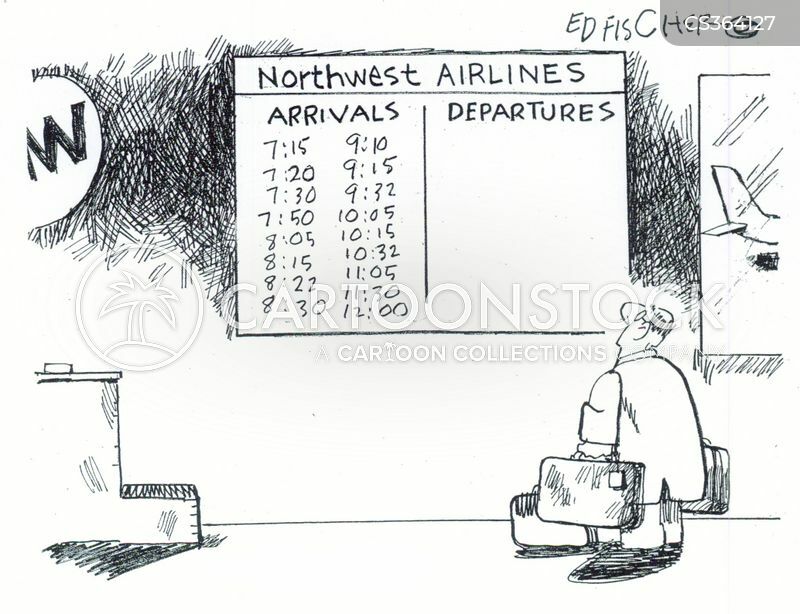 "Those aren't departure times. 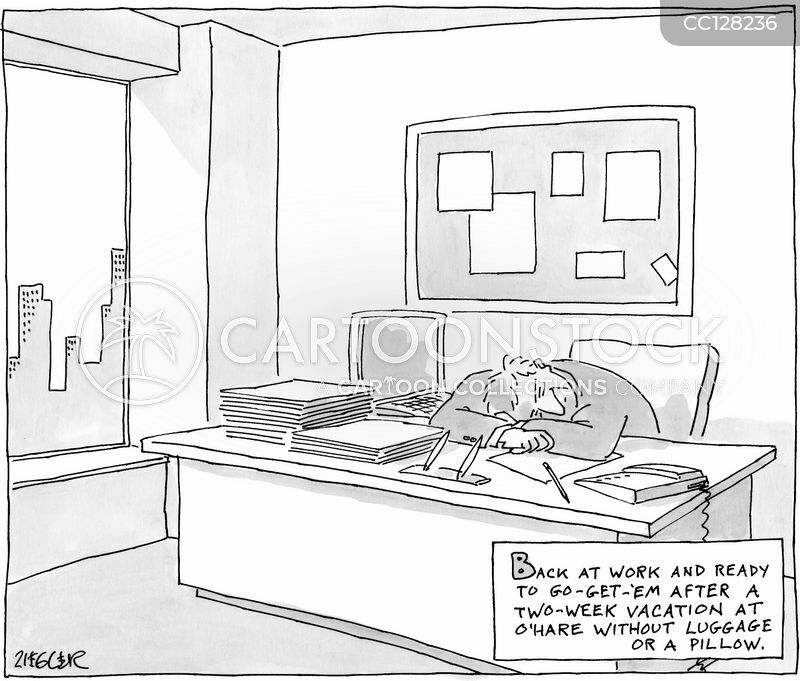 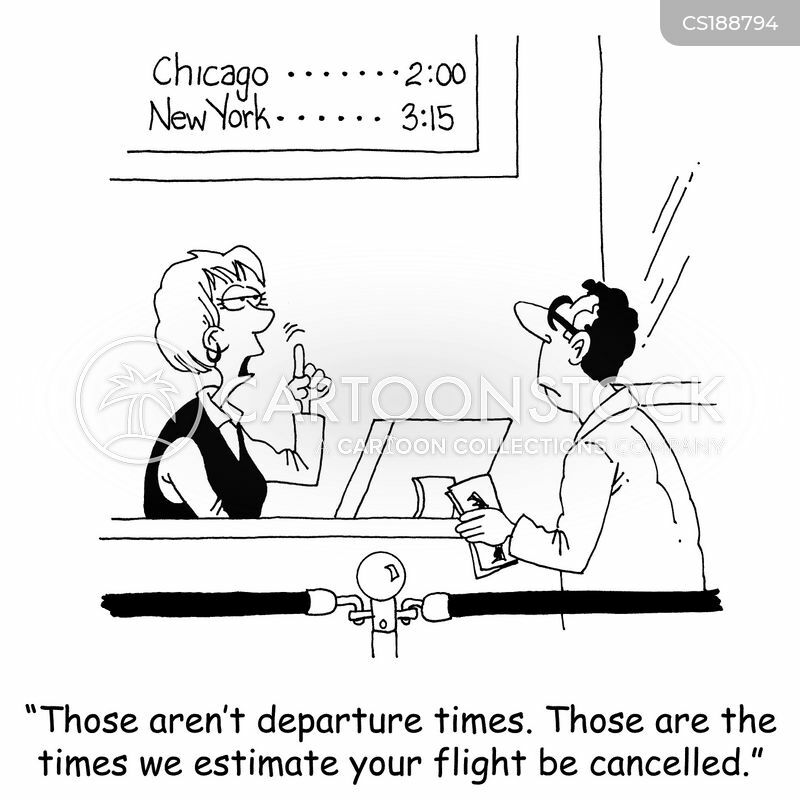 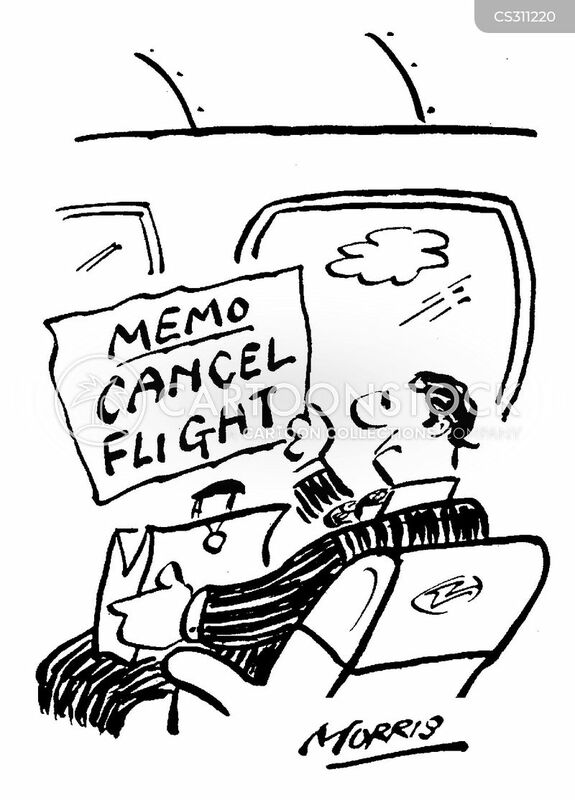 Those are the times we estimate your flight being cancelled." 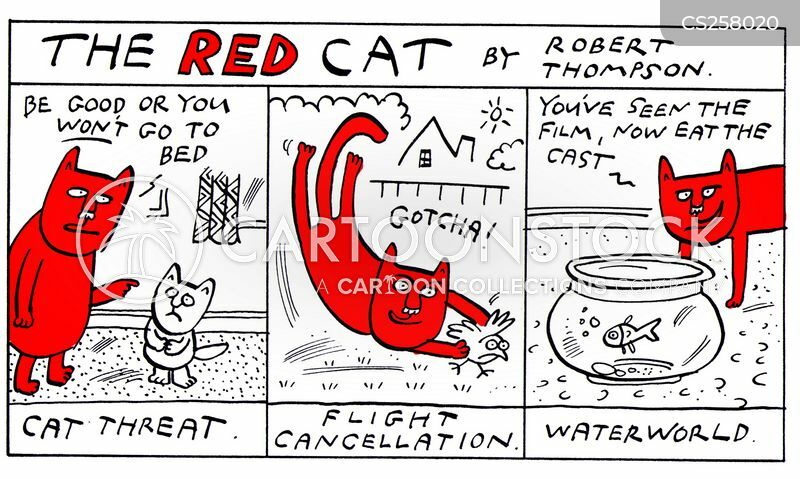 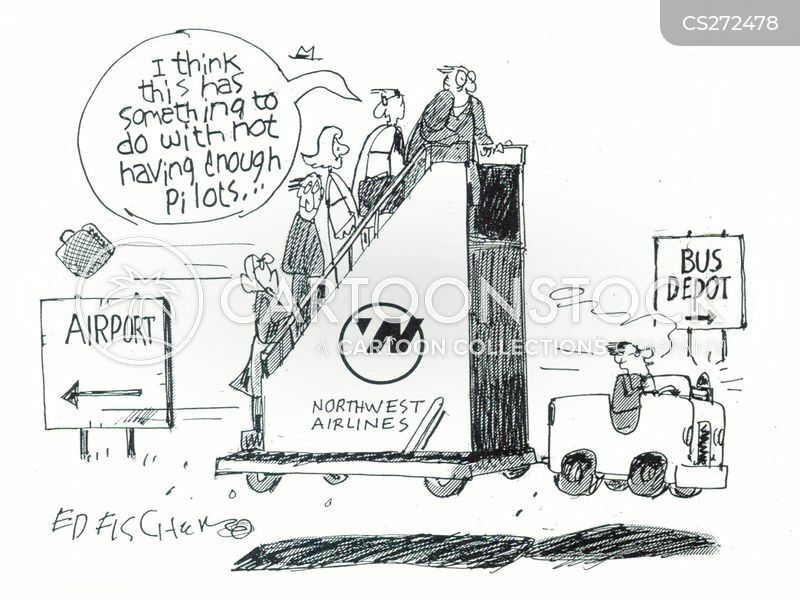 "I think this has something to do with not having enough pilots..."
The Red Cat: Cat threat ('Be good or you won't go to bed'), Flight cancellation, Water world ('You've seen the film, now eat the cast').